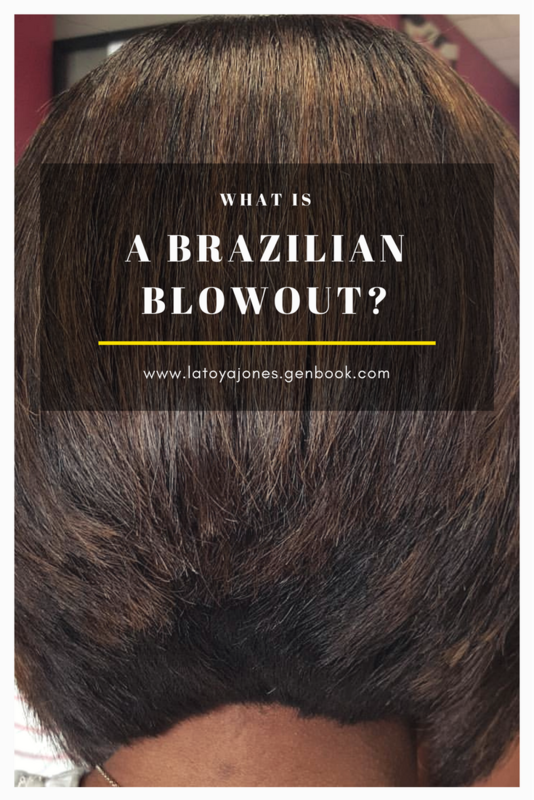 Lately I have been getting many requests for Brazilian Blowouts as well as many questions about them so today I am going to go over the entire process of a Brazilian Blowout from beginning to end. I hope to also answer many of your questions that some of you have had about them. 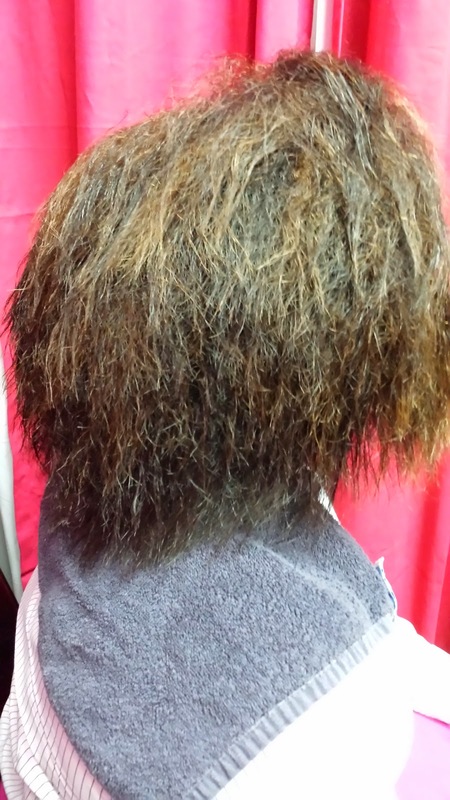 Many people have said they thought it was for Caucasian hair only but that is not the case. 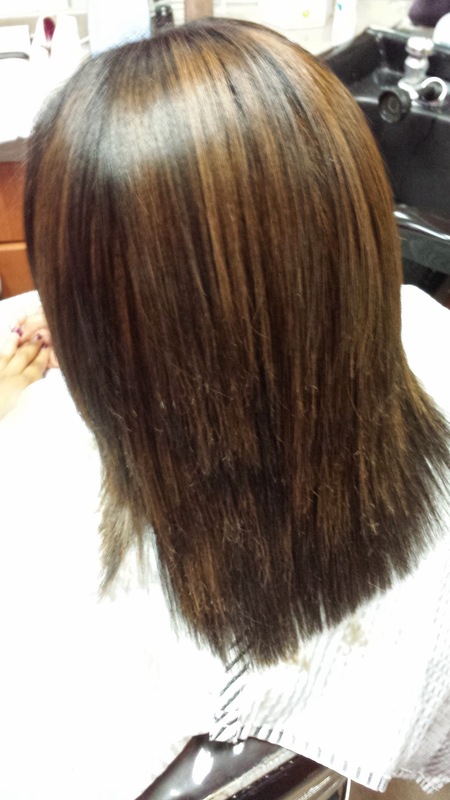 Brazilian Blowouts are for women with curly hair who temporarily want to have it straight. 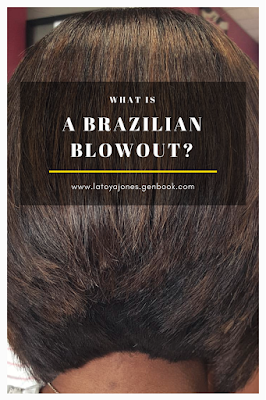 No matter what your race is, if that description fits you, then you would be a good candidate for a Brazilian Blowout. Now, let's go over the steps. 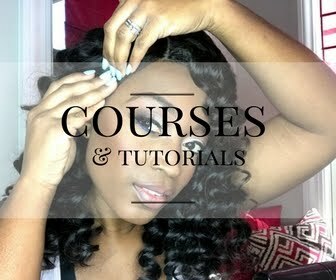 Step 1: Shampoo the hair- The hair is shampooed with a clarifying shampoo to remove all traces of oil, dirt, and residue from the hair. Step 3: Apply the solution- The treatment is applied in very thin sections and combed through. 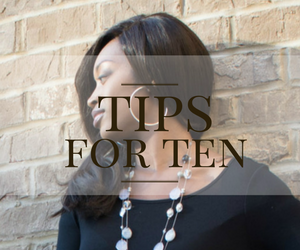 Step 4: Blow dry hair completely and flat iron hair- Once the hair is completely blown dry, it must then be flat ironed to fuse the solution in the hair. Step 5: Rinse the hair. 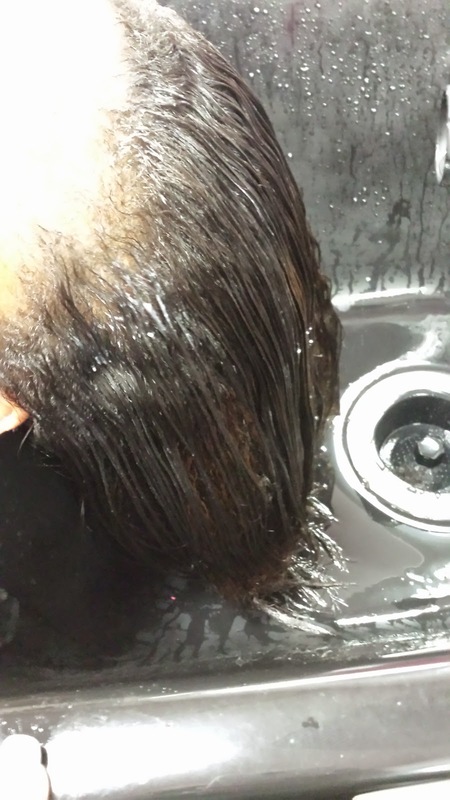 Yes, I know, I know that the hair looks so pretty so why rinse it? My answer is, that is what the directions say, so that is what I do. I have no idea what will happen if you do not take this step and do not plan on finding out so now let's move on to step 6... 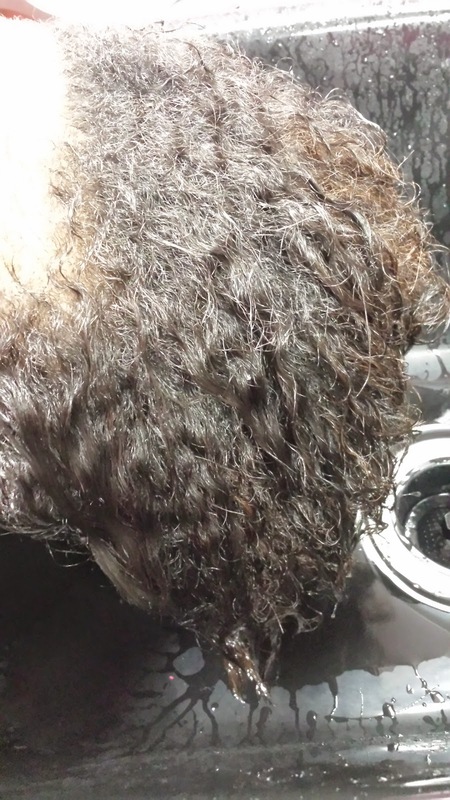 This is how the hair now looks after being completely soaked with water. 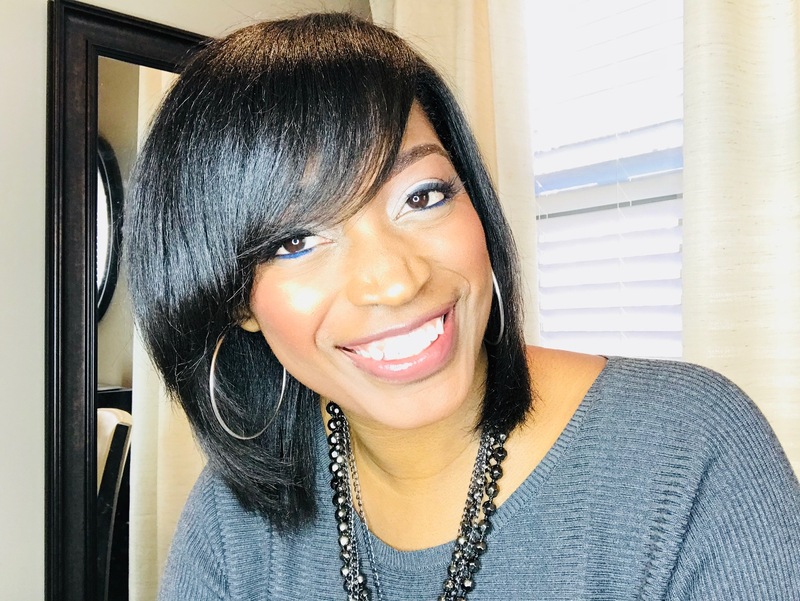 Notice how straight the hair now is? 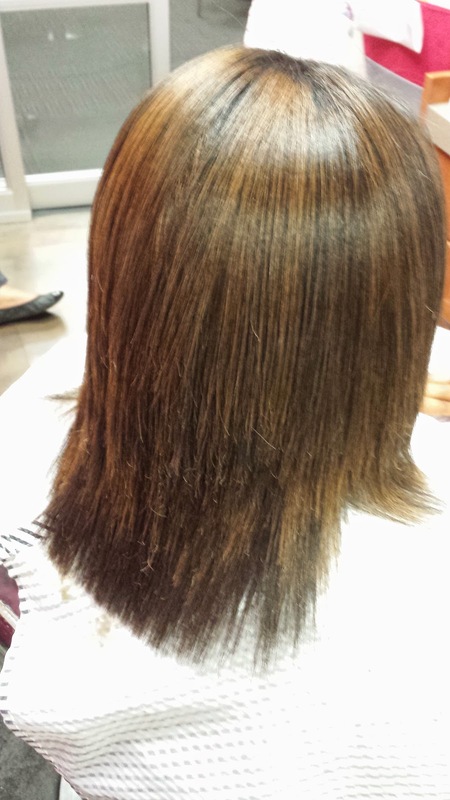 Step 6: Blow dry and style- This time it only took about ten minutes to blow dry this relaxer free hair after the Brazilian Blowout solution was rinsed from the hair. 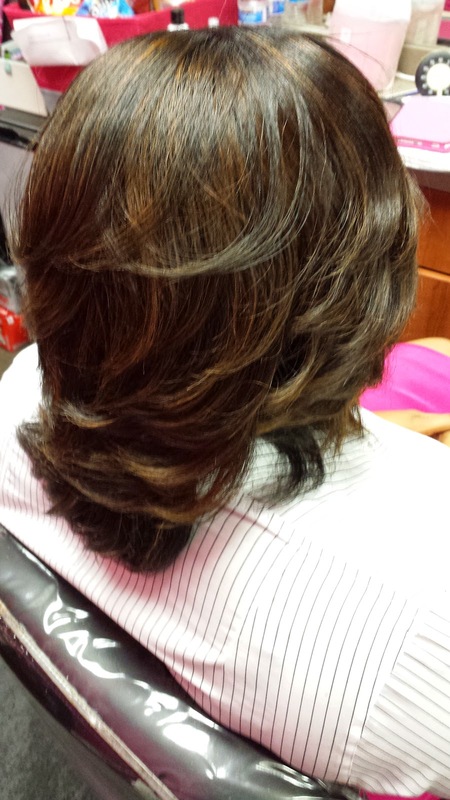 This client can already see how much more manageable her will be for the next three months. Step 7: Enjoy! 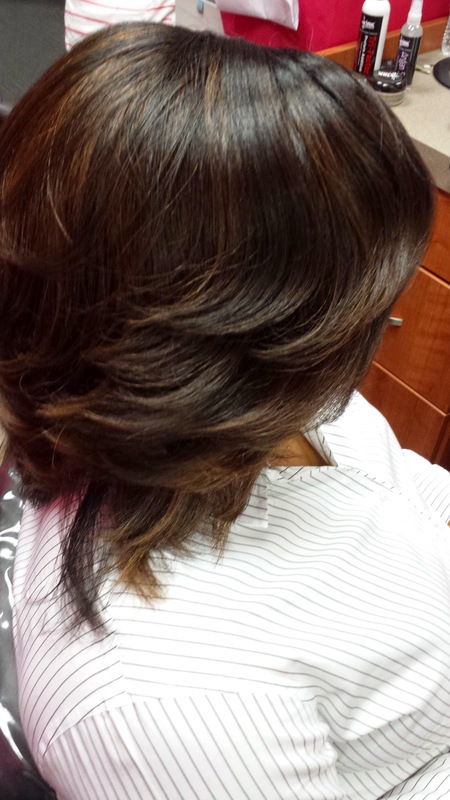 In addition to making the hair more manageable, the Brazilian Blowout also softens the hair a great deal so the client is able to enjoy soft, silky, and luxurious hair! 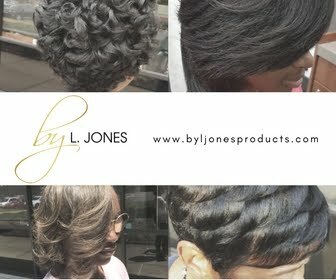 Which brand of treatment did you use? 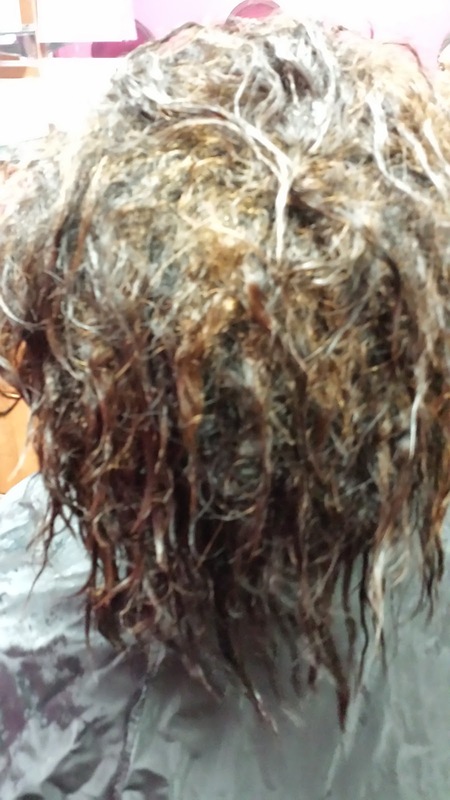 Can ur hair get damaged from a Keratin Treatment?